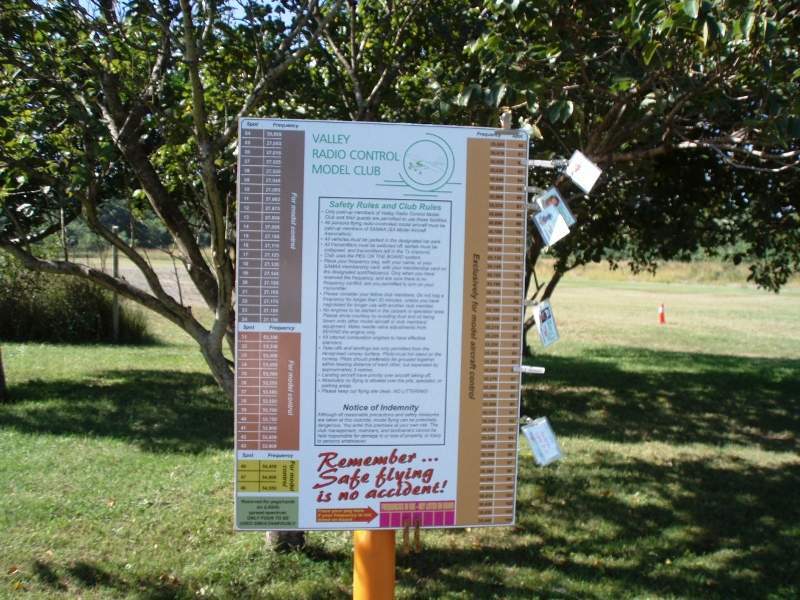 Valley Radio Control Model Club is a new aged model club that was conceived and founded in February / March 2005. 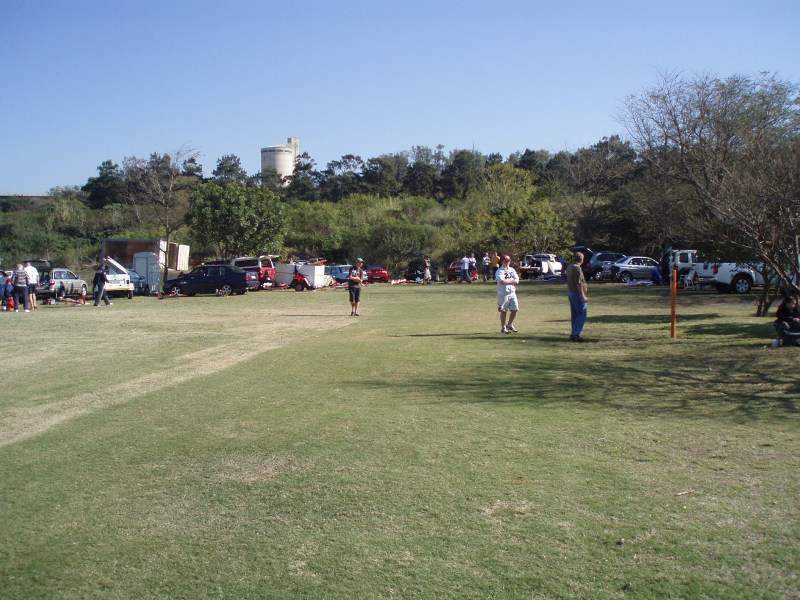 The club is situated at the old quarry site off Umhlatuzana Road, Sea View, in Durban. The quarry was filled with water many years ago and is now a large expanse of water. 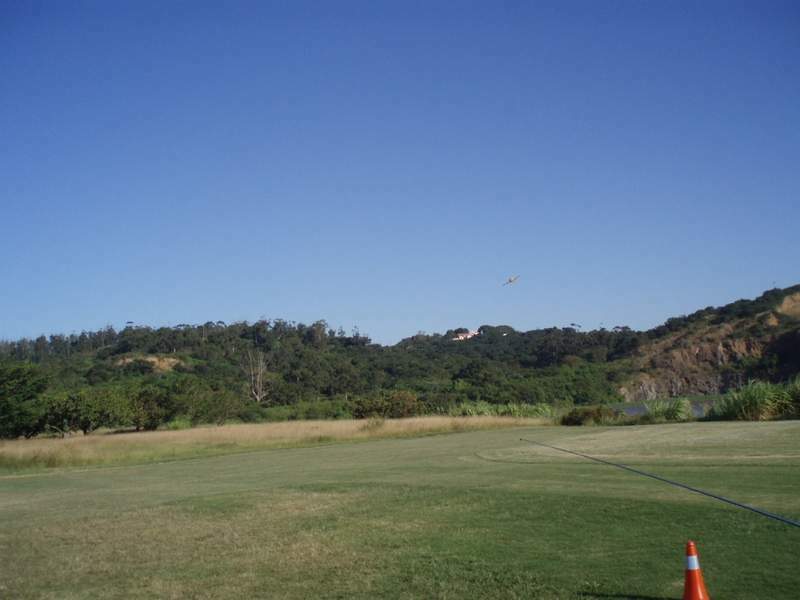 The cliff face on the other side of the quarry is home to some amazing bird-life including the African Fish Eagle. 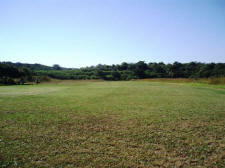 The club also boasts a wide 180m long grass runway. It's not a bowling green (yet), but we're working on it.